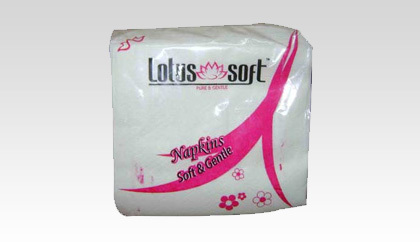 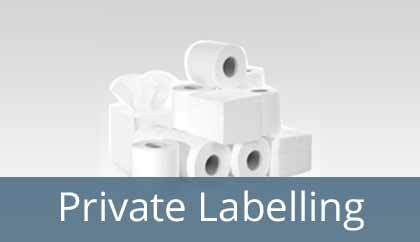 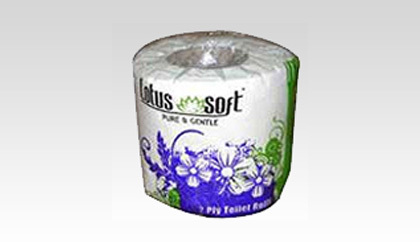 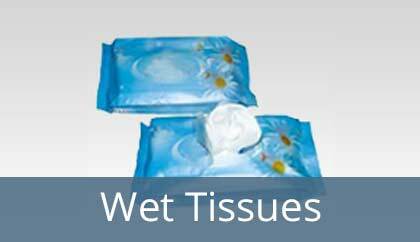 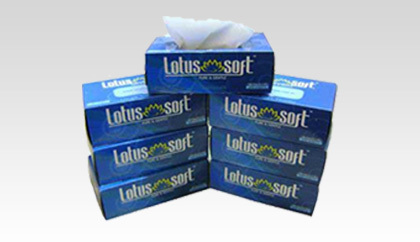 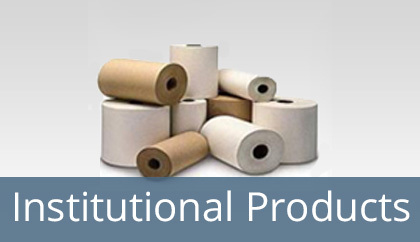 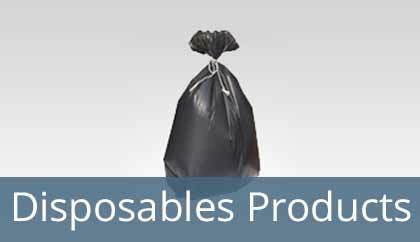 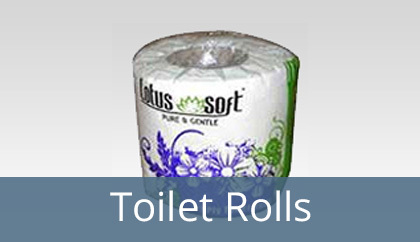 Lotus Tissue Paper Products, based in Mumbai, is one of the best manufacturers and suppliers of tissue papers and other related hygienic products in India. 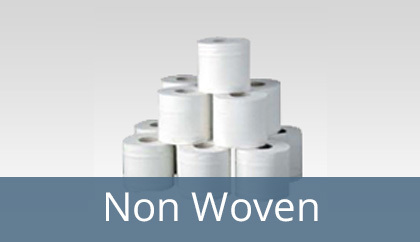 Keeping in mind the hygienic standards followed by the consumer in this modern world, our product is designed accordingly and has been produced after considering the finest quality of raw materials. 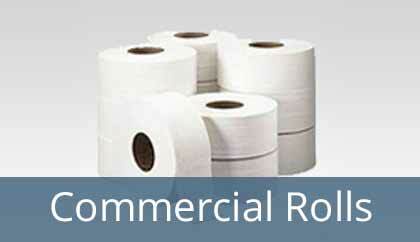 Be it for domestic applications or for commercial purposes, our product is fit to be used anywhere and everywhere. 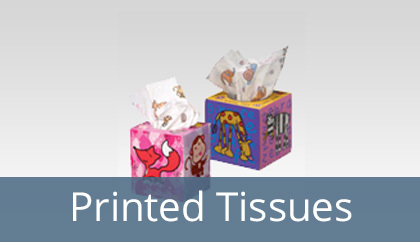 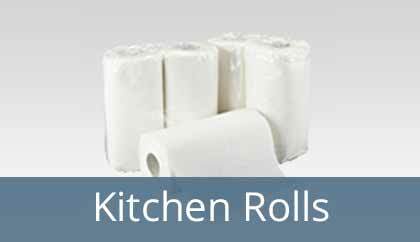 Get formal and customized printed tissues, napkins, rolls and other disposable items for restaurants & hotels, commercial offices, hospitals & dispensaries, catering services, parties & other special occasions at the best deals in bulk quantity. 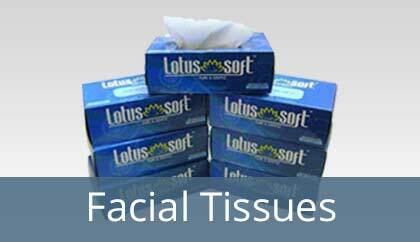 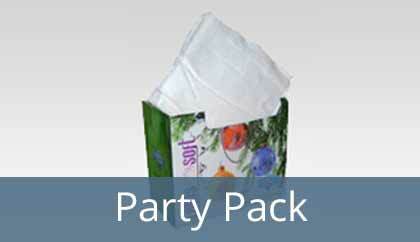 Facial Tissues are one of best alternative for handkerchieves and napkins. 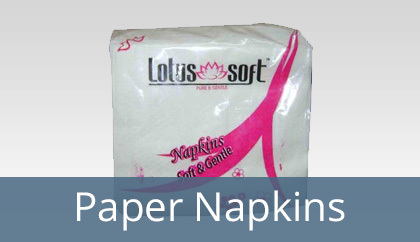 No introduction is required when it comes to paper napkins manufacturers in India.